Chest: Measure under the arms, around the fullest part of the chest. 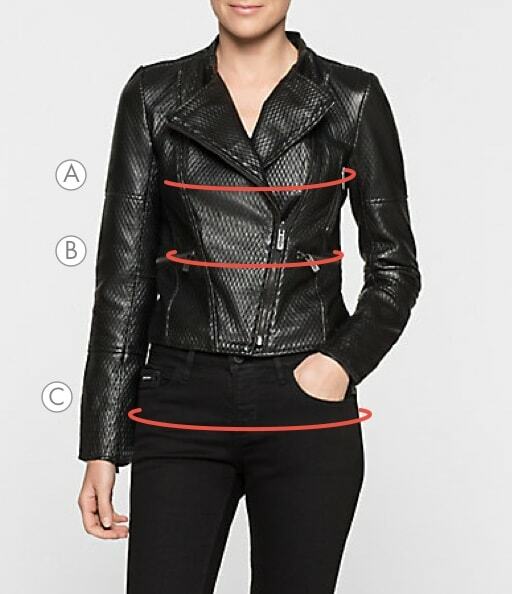 Natural waist: Measure around the natural waistline. 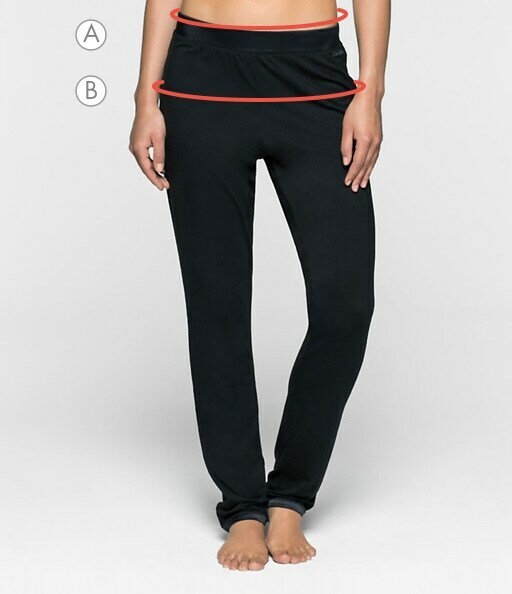 Hip: Measure around fullest part of the hips and the bottom. 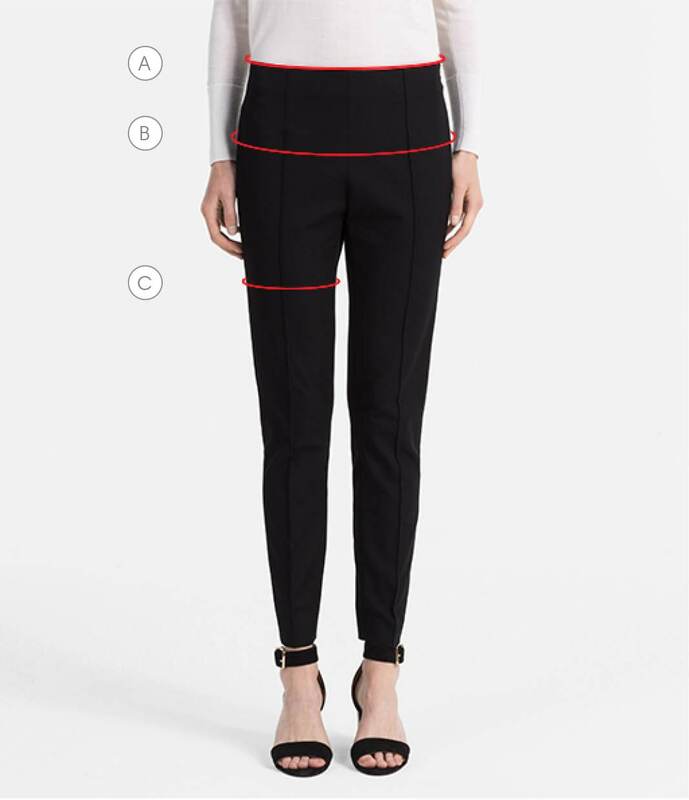 Thigh: Measure the circumference of the fullest part of your thigh. 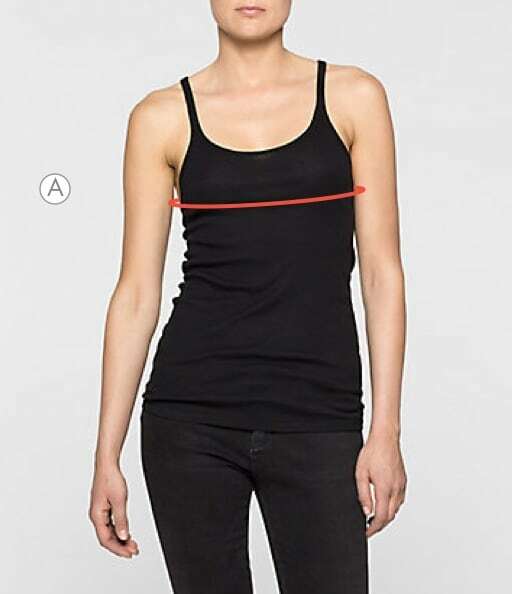 Bust: Measure under the arms, around the fullest part of the chest. 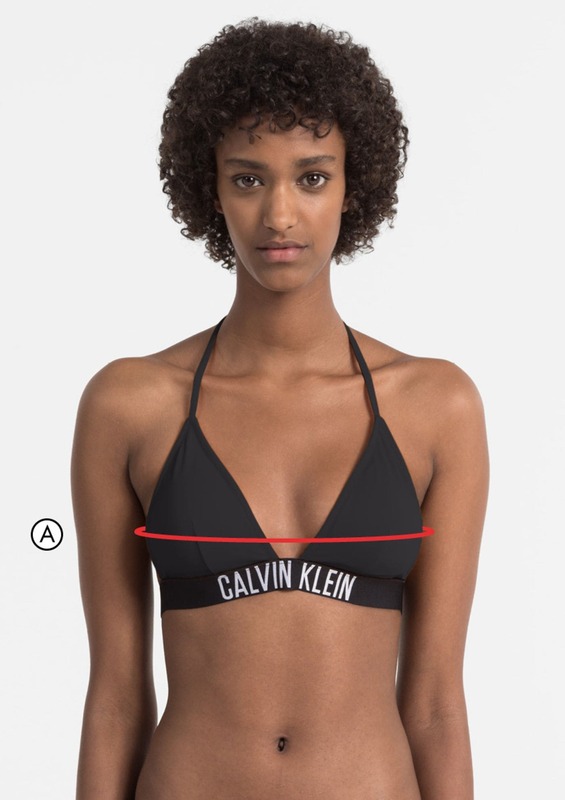 Underband: Measure around the body right below the bust. 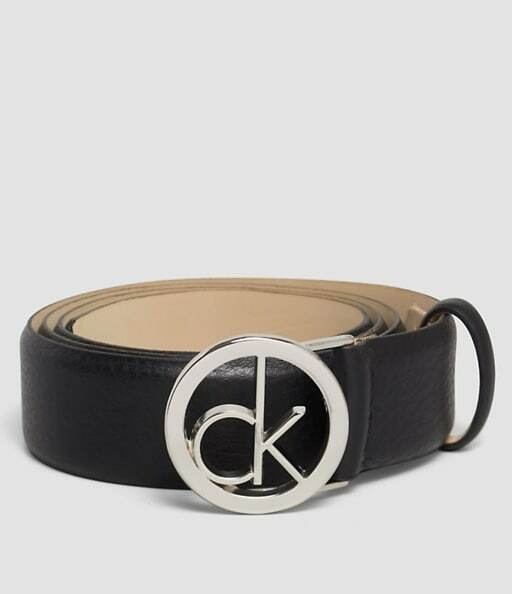 Waist: Measure around 5cm below natural waist where the waistband of trousers normally sits on the body. Hips: Measure around fullest part of the hips and the bottom. 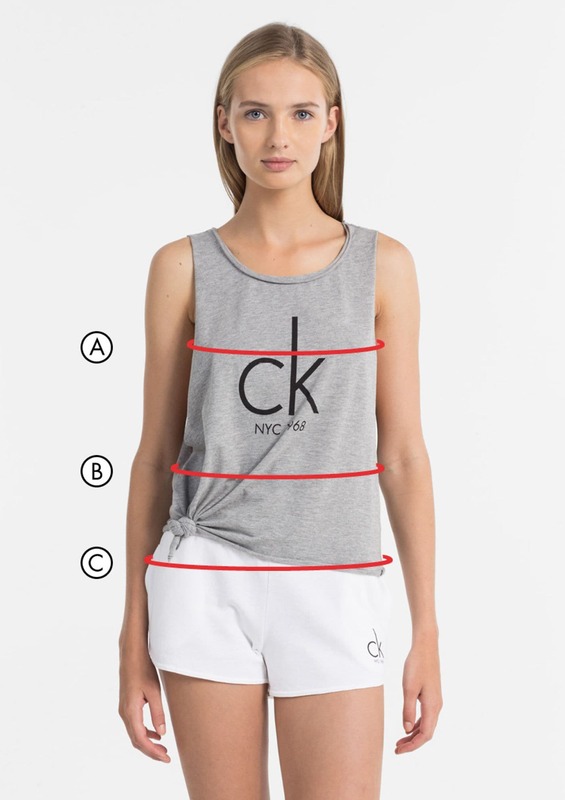 Length: Measure from center back neck to waist. Length: Measure from tip of the largest toe to ankle. 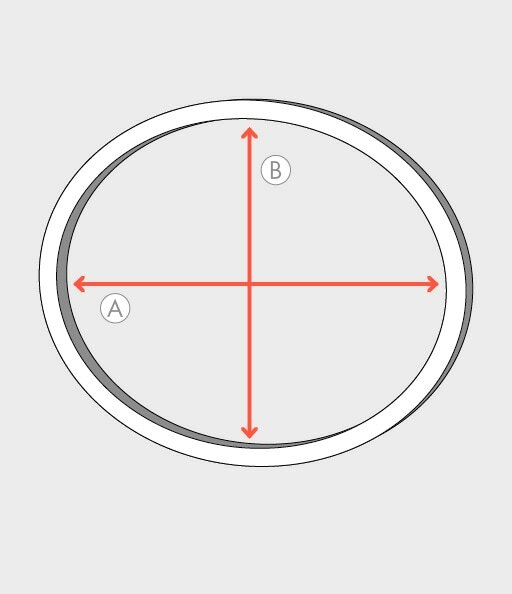 Round Bangle: Measure from inner side to opposite side, through the middle of the bangle. 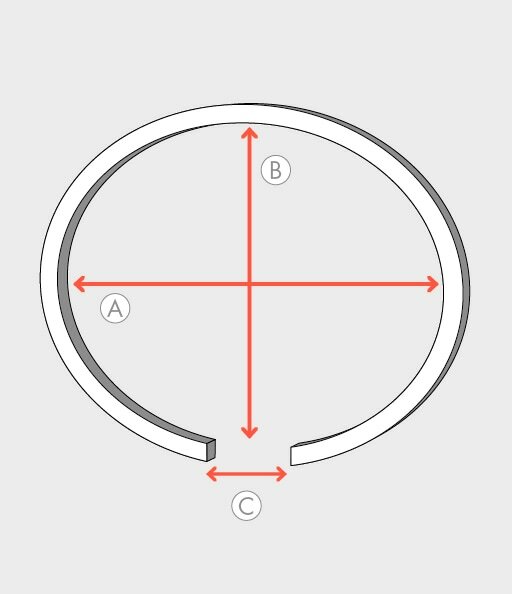 Closed Bangle: Measure from inner side to opposite side, through the middle of the bangle for width, and from top to bottom for height. 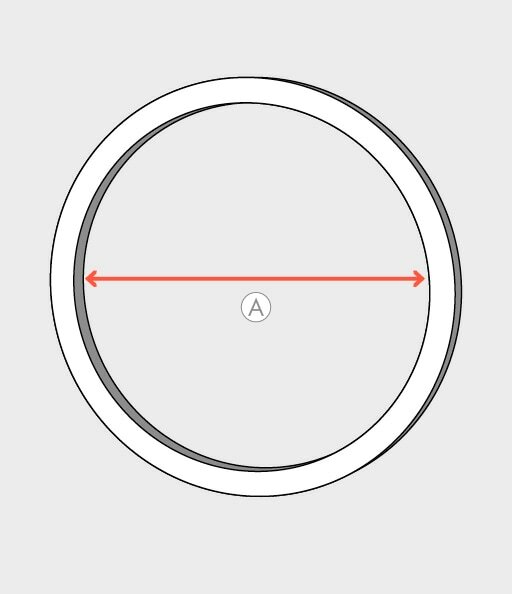 Open Bangle: Measure from inner side to opposite side, through the middle of the bangle for width, and from top to bottom for height. Measure the width of the opening for opening measurements. 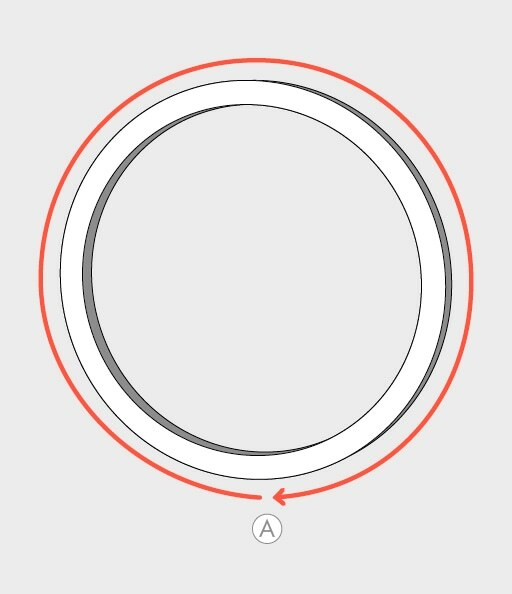 Bracellet: Measure around the outerside of the bracelet, all the way around. 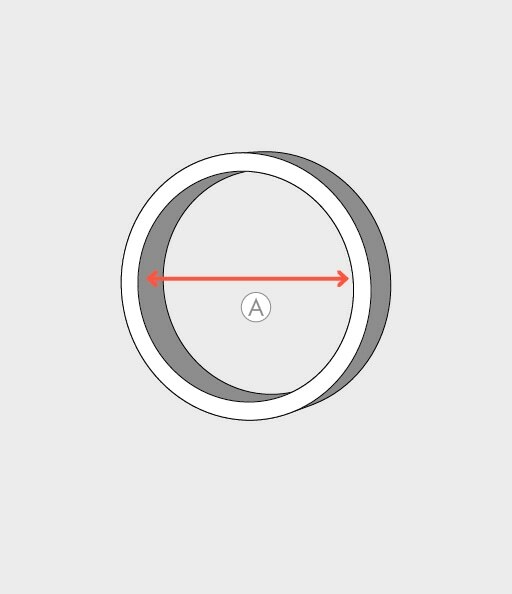 Ring: Measure from inner side to opposite side, through the middle of the ring. Height: Measure from top of the head to bottom of the foot. 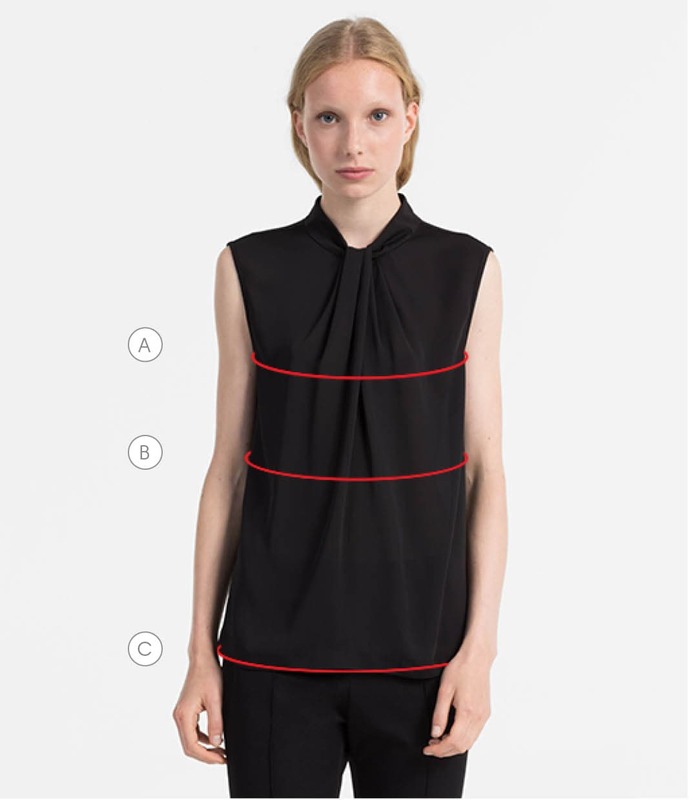 Shoulders: Measure from the outside of one shoulder to outside of the other shoulder. Inseam: Measure along inside of the leg, from the groin to the bottom of the ankle.